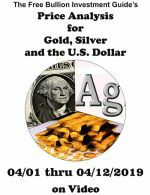 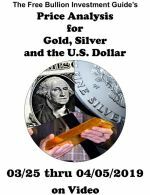 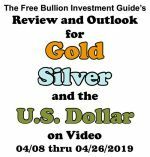 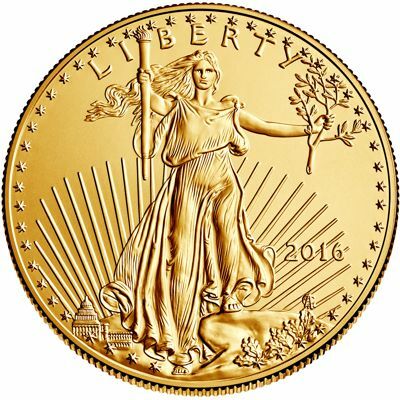 In 1987, one year after the U.S. Mint introduced the American Eagle gold bullion coins, The Perth Mint introduced its first gold bullion coin - the Australian Gold Nugget. 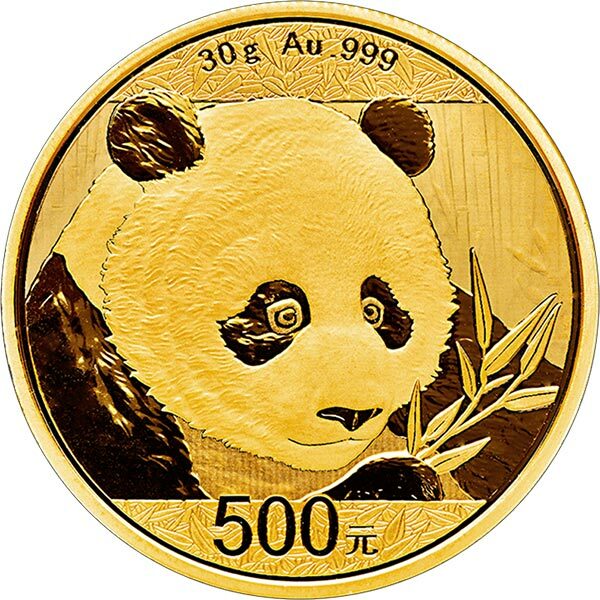 The coins have legal tender status in Australia and they are one of few legal tender bullion coins in the world that annually changes its design. In 1987, when the Gold Nugget bullion coin was originally released, each of the individually sized coins, reverse side, had a design to itself of a Gold Nugget, found in Australia. 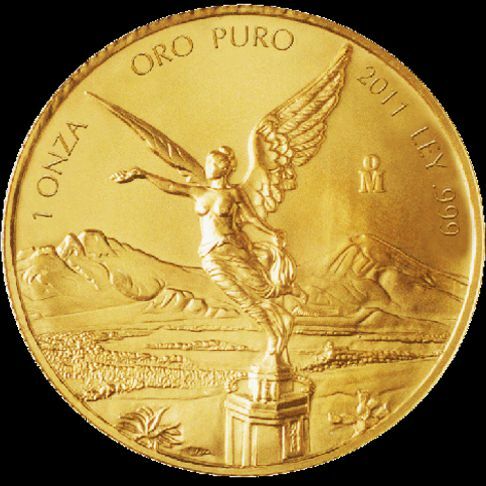 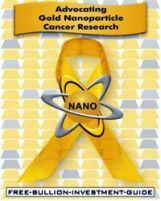 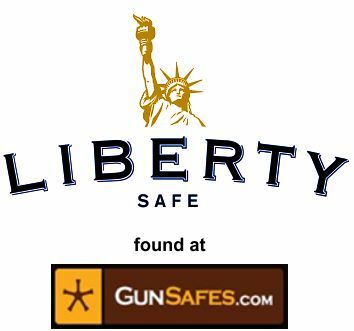 For instance, for the first three years the 1 oz. 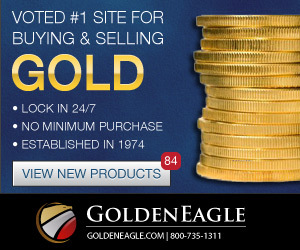 Gold Nugget Bullion coin was minted, the reverse side featured the"Welcome Stranger" Gold Nugget found in 1869. 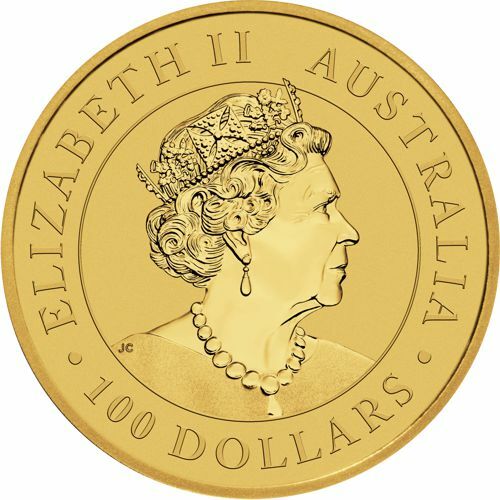 The obverse side of the Australian Gold Kangaroo bullion coin displays the profile of Queen Elizabeth II. 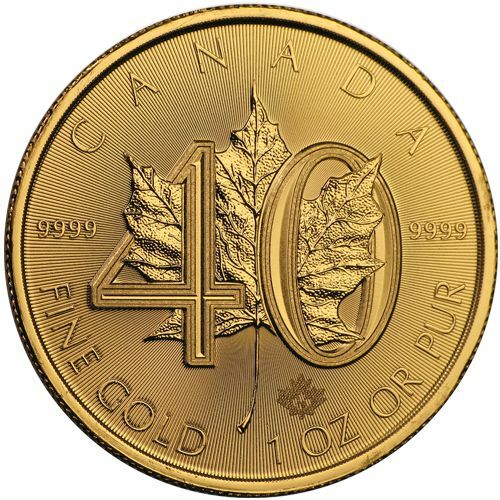 The face value of "100 DOLLARS" is inscribed along the bottom perimeter of the bullion coin. 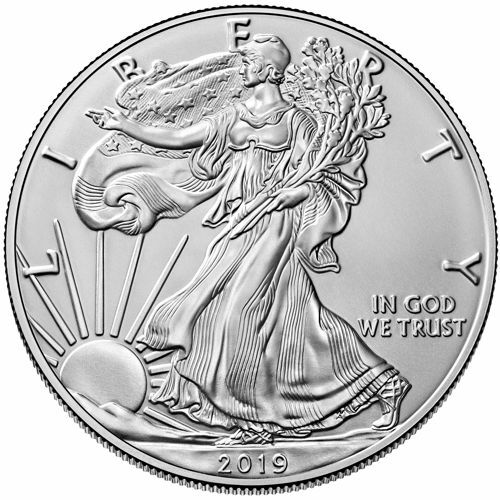 The reverse of 1oz. 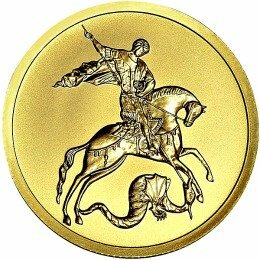 gold bullion coin depicts a kangaroo, on a knoll, around trees in the outback. 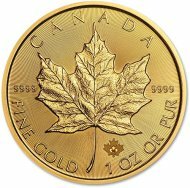 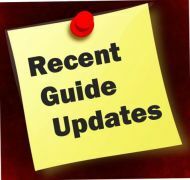 Along the bottom of the gold bullion coin is the coin's 'Year of Issue,' weight of "1OZ," and its purity of "9999 GOLD." 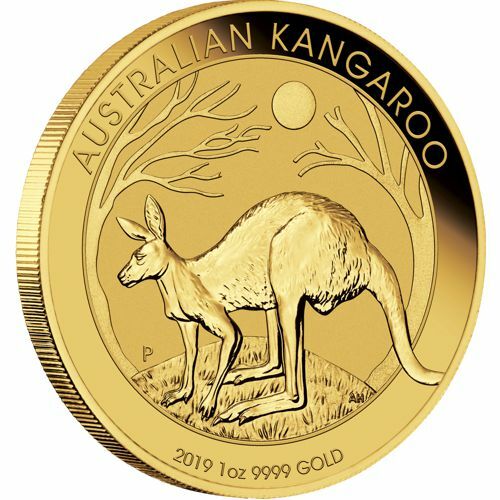 Lastly, directly below the tree, behind the kangaroo, are the initials 'AH,' they are the initials for the designer of the 2019 1oz. 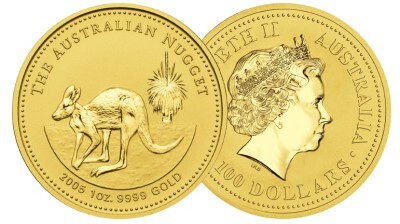 Gold Kangaroo bullion coin's reverse side, Aleysha Howarth. 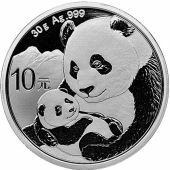 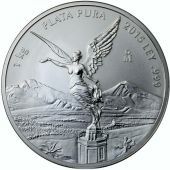 Both gold bullion coins have .9999 purity, but Lunar coin uses images of different animals from the Chinese calendar each year, instead of the kangaroo.